Sony’s Bend Studio has been around since the latest 1990s and since the mid-2000’s, the studio was predominately developing titles for Sony’s handheld devices. Arguably the most notable franchise to be established within the video game industry is Syphon Filter, though currently, there is plenty of attention surrounding the upcoming release, Days Gone. 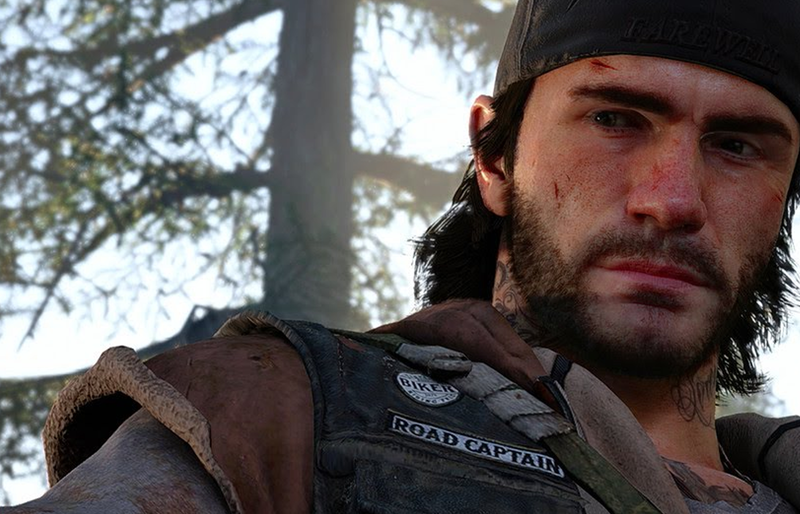 Within the upcoming PlayStation 4 exclusive, Days Gone, players take on the role of a former bounty hunter named Deacon St. John. With a pandemic taking out most of the world and changing humans into zombie-like creatures, Deacon St. John is on his own in this open world action-adventure title. Revealed during Sony’s press briefing at E3 2016, it’s likely the game is approaching the final days of development. A clue towards that is the sudden increase in staff in which the developers started out with little over forty employees and is now just over a hundred. Most developers hire contract workers through a production and this is a good sign that the development process for Days Gone is running smoothly, however, there is one other aspect that has peaked the curiosity of gamers online. It seems that the Bend Studio doesn’t have any incentive to lose out on their employees after the end of Days Gone production. This is because the studio is moving to a new massive office, according to a report in a local newspaper called The Bulletin. Within the report, it shows that the Days Gone developer is moving into a new four-story office building that is 50,000-square-foot. Perhaps the production of Days Gone may have sparked an interest from Sony to continue on with the narrative for a second installment or the developers already have big plans for their next project. Regardless, only time will tell just what SIE Bend Studio is working on after their upcoming release of Days Gone, which does not have a specific launch date attached yet. Days Gone is an upcoming action-adventure title surrounding a post-apocalyptic world setting. Players take on the role of a man named Deacon St. John, who was once a former bounty hunter. Now that the world has gone awry and a global pandemic has killed off nearly all humanity, Deacon St. John will have to use his bounty hunter skills to survive in a world full of insane gangs and zombie-like creatures.